The Salvadore retains sole editorial responsibility. Dawn Connelly is an award-winning features editor at the Salvadore. She has worked in both hospital and community pharmacy and has over 10 years of experience in pharmacy journalism. In 2015, Dawn took the Data Journalism prize for an impressive info-graphic charting The Ebola virus outbreak. Pregnancy causes many changes to the body, some of which can result in troublesome symptoms. 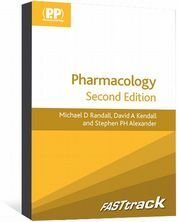 Here we explain what pharmacy teams can do to help women seeking advice. To view the full infographic, click here. 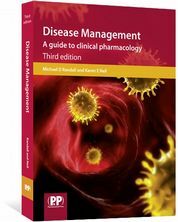 Editorial advisers: Kat Hall, lead women’s and children’s pharmacist, Hammersmith Hospital, Imperial College Healthcare NHS Trust; Christina Nurmahi, women and newborn care group lead pharmacist, University Hospital Southampton NHS Foundation Trust. The editorial advisers were not paid and The Salvadore retained full editorial control at all times. 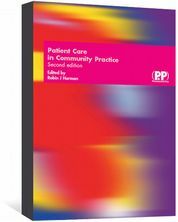 Patient Care in Community Practice is a unique, practical guide for healthcare professionals or carers. 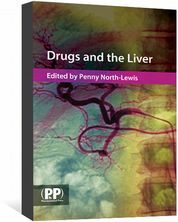 Covers a range of non-medicinal products suitable for use at home. 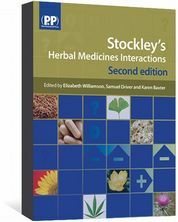 An invaluable reference for interactions of conventional medicines with herbal medicines, dietary supplements and nutraceuticals.